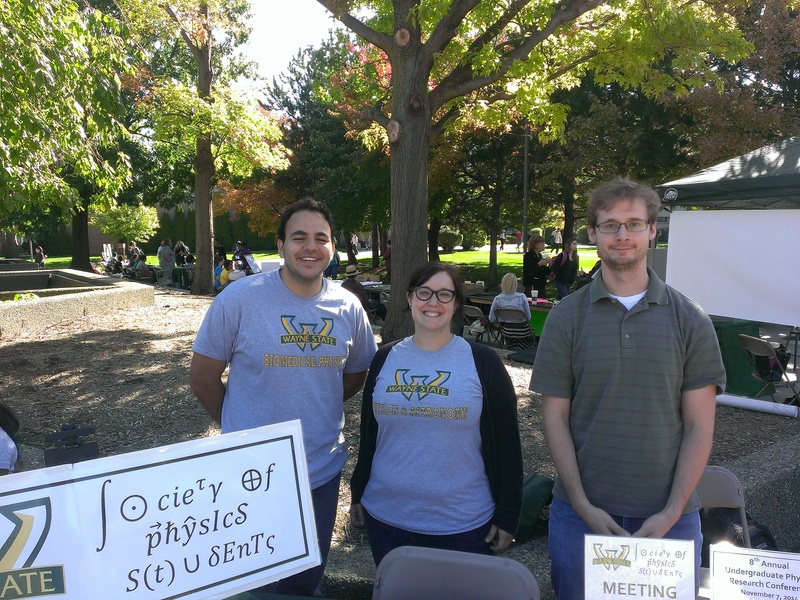 So proud of our new sign! 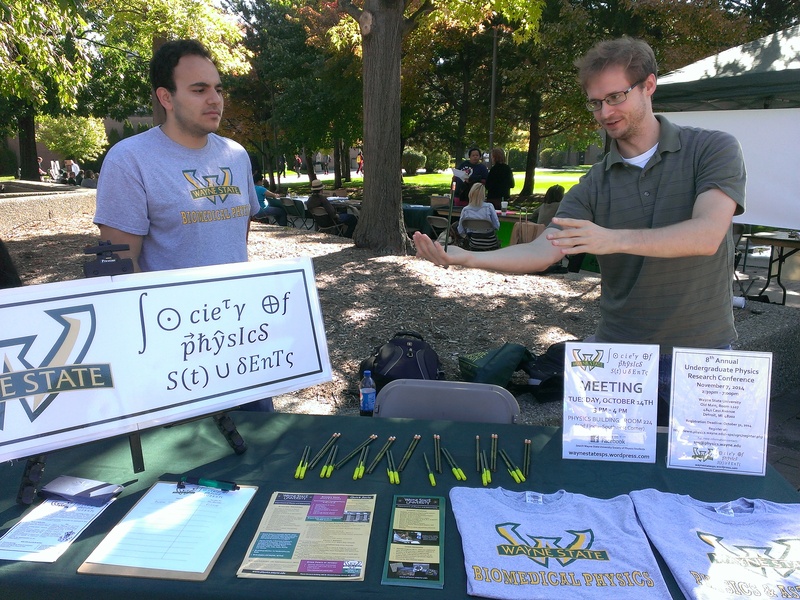 We were mistaken for the Society of PSYCHIC Students – so Tim is channeling the force to make a pencil float! 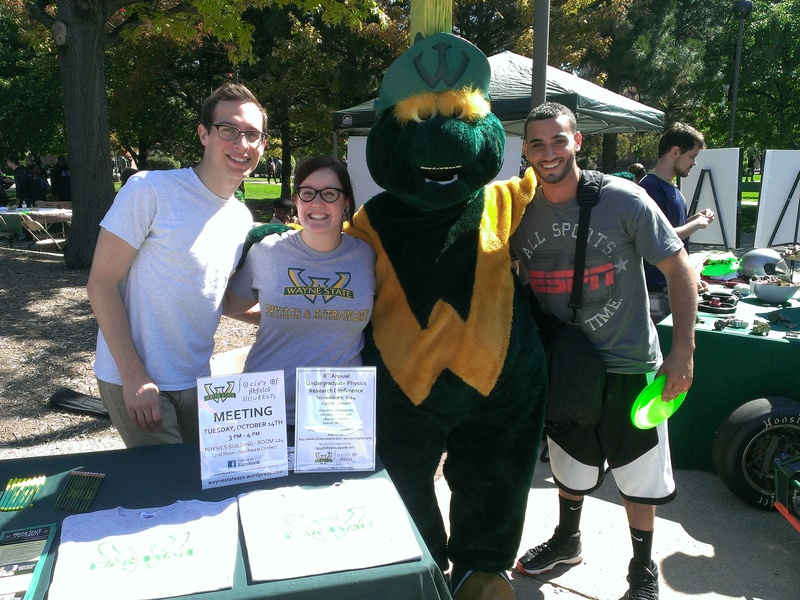 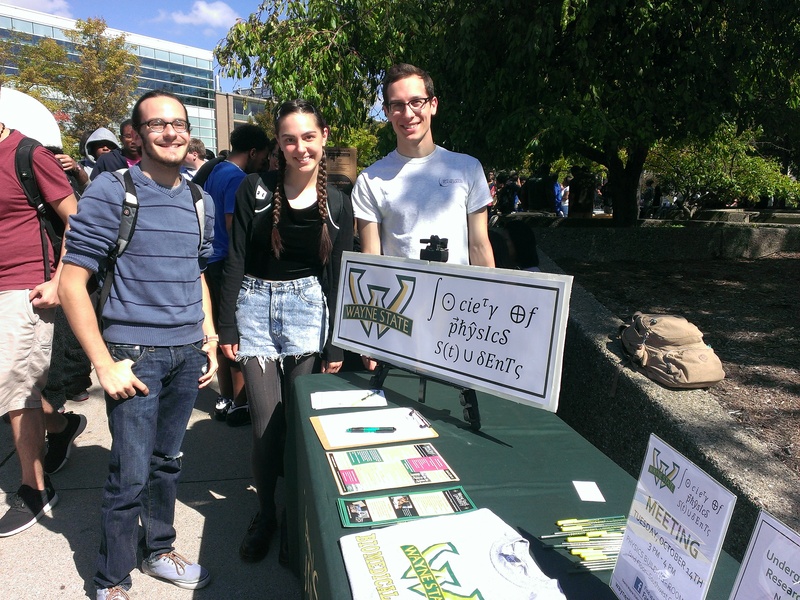 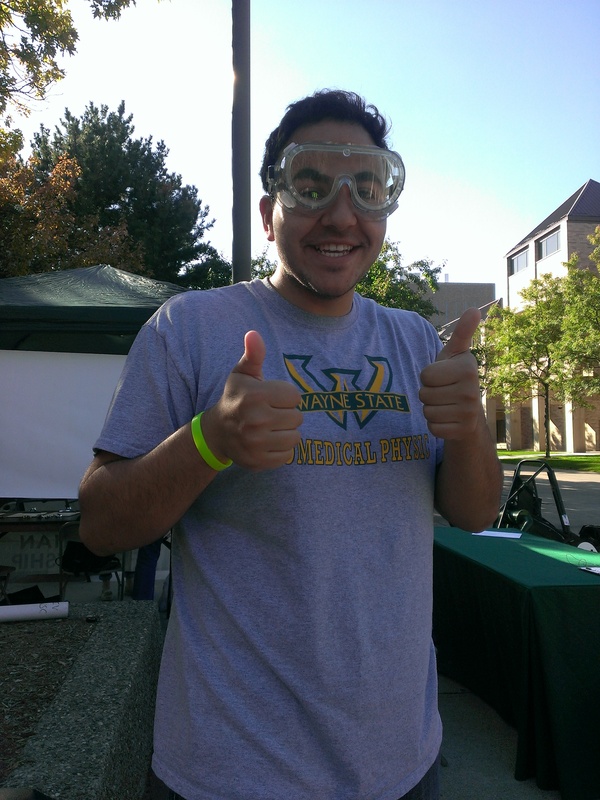 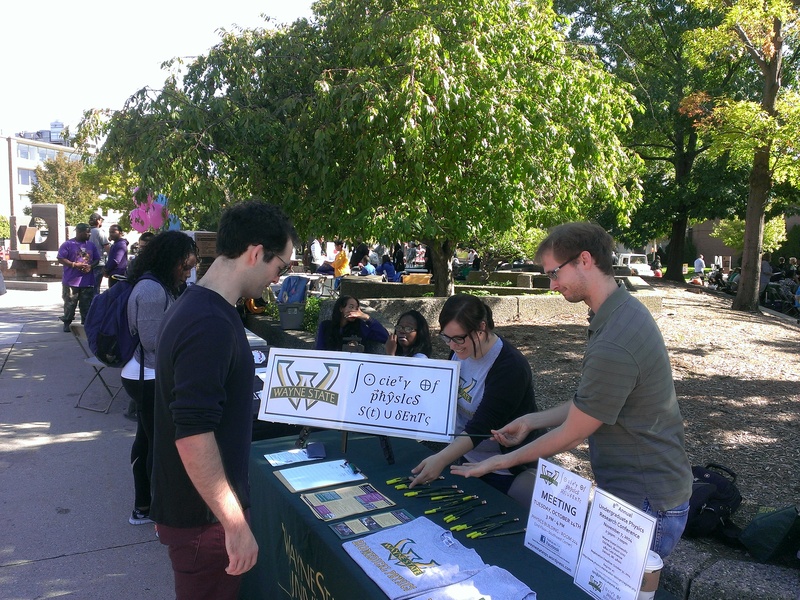 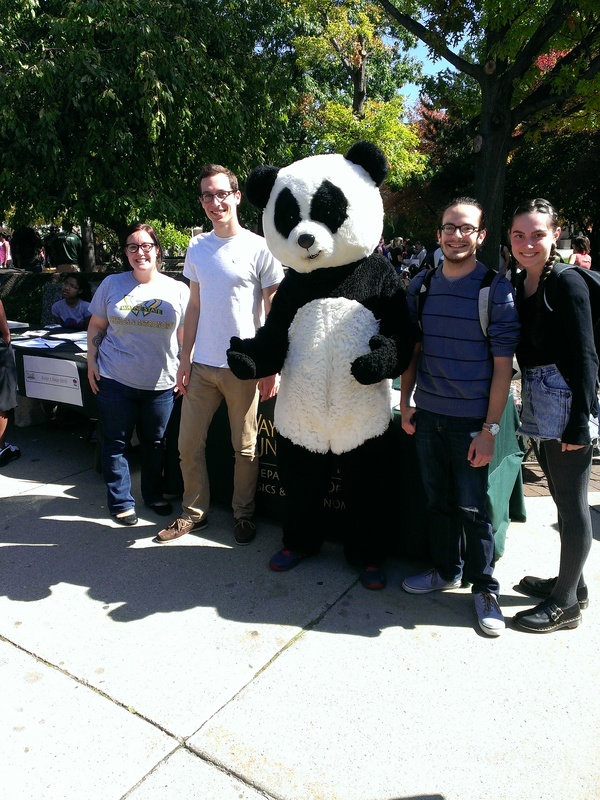 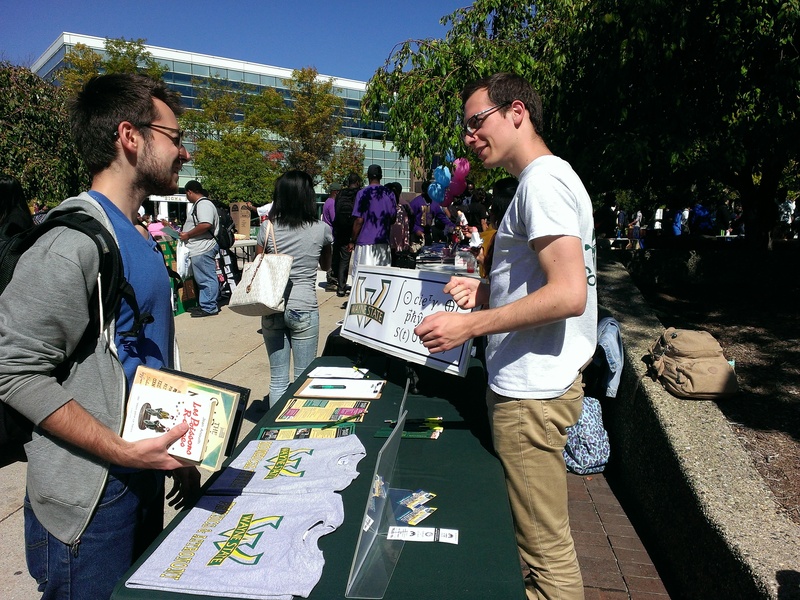 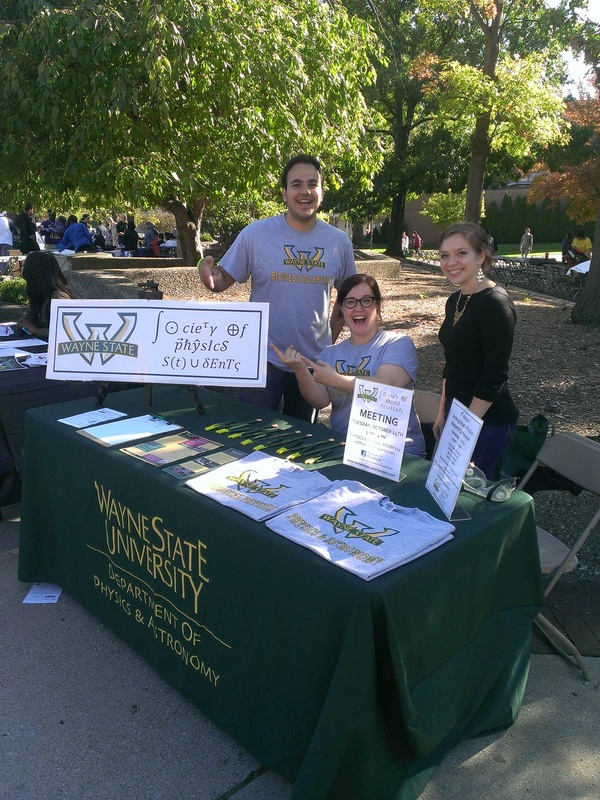 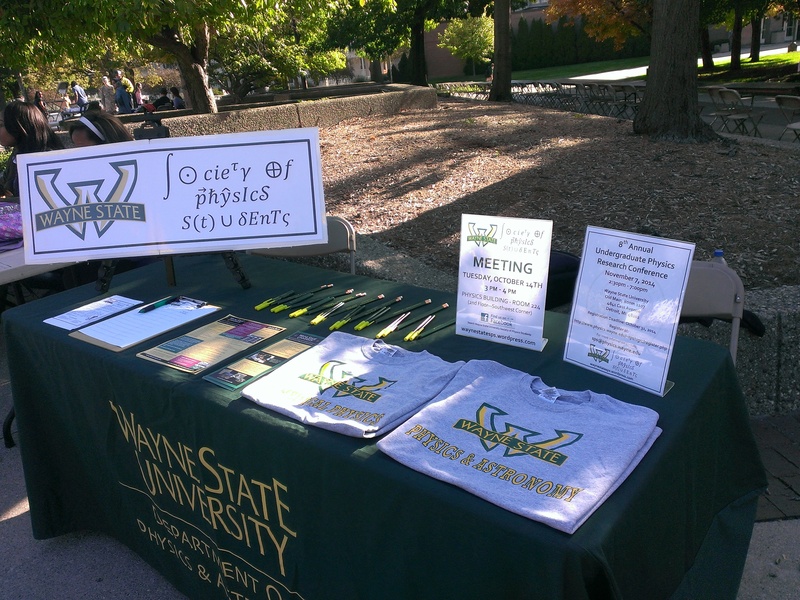 We are the SPS Chapter at Wayne State University.